If there is one trend in recent years that has disrupted categories, travelled countries and been on every other marketing brief- it’s on healthy living and eating. This is a story about how KFC’s temptation to introduce “healthy chicken” was thankfully tempered by an understanding that it’s more effective to crack open the health hype than it is to join in. 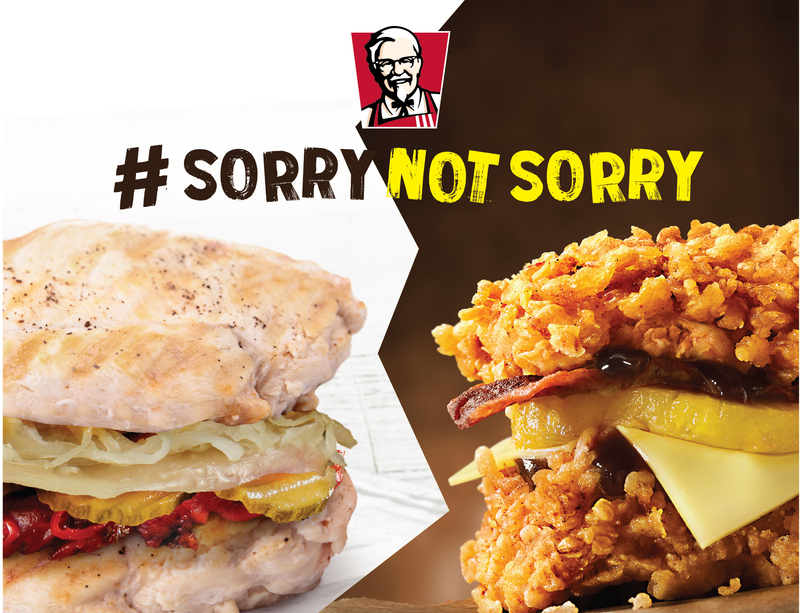 By studying frustrations against our junk cravings, KFC introduced their most sinful dish; write one of the spiciest sales stories to proudly bring out inner glutton among disciplined Singaporeans.